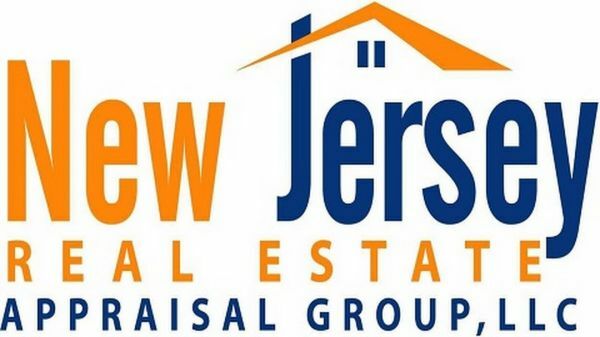 New Jersey Real Estate Appraisal Group, LLC - The New Jersey Real Estate Appraisal Group with its team of experienced and top-notch local appraisers. The New Jersey Real Estate Appraisal Group with its team of experienced and top-notch local appraisers. The New Jersey Real Estate Appraisal Group with its team of experienced and top-notch local appraisers has excelled to the top of the industry by offering great customer service, accurate appraisals and quick turn times specializing in all types of Residential Real Estate Appraisals in NJ such as Appraisals for Divorce settlements, Estate & Date of Death Valuations, Bankruptcy Appraisals, Listing, Pre-Purchase, FSBO’s, PMI Removal Appraisals, Pre-Foreclosure & Short Sales, Tax Assessment Appeals. Our Chief appraiser Aleksandar (Alek) Petreski is an NJ Certified Real Estate Appraiser, Federal Housing Authority Approved Appraiser that has over 15 years’ experience with over 13,261 appraisals to his credit and is considered one of the top appraisers in New Jersey. He’s also a licensed realtor/consultant, investor, and regular contributor/speaker to various real estate offices in New Jersey. He is specializing in all types of Residential Real Estate Appraisals in NJ such as Appraisals for Divorce settlements, Estate & Date of Death Valuations, Bankruptcy Appraisals, Listing, Pre-Purchase, FSBO’s, PMI Removal Appraisals, Pre-Foreclosure & Short Sales, Tax Assessment Appeals.